15 acres on the north side of the Estes trucking terminal along Cherry Hill road. 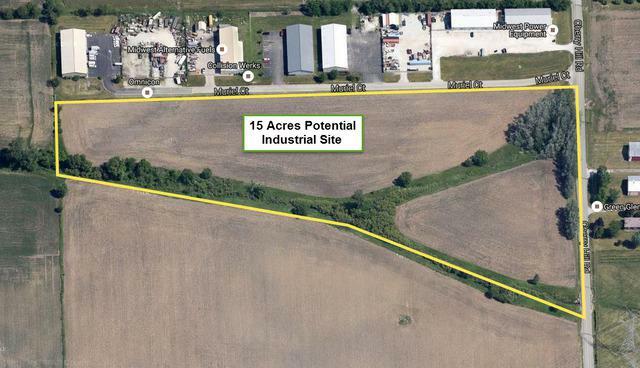 Great location for industrial development. Currently a vacant parcel of farmland. South of Muriel Ct. Site does have flood plain. Go to the Bigfarms website for a full brochure.